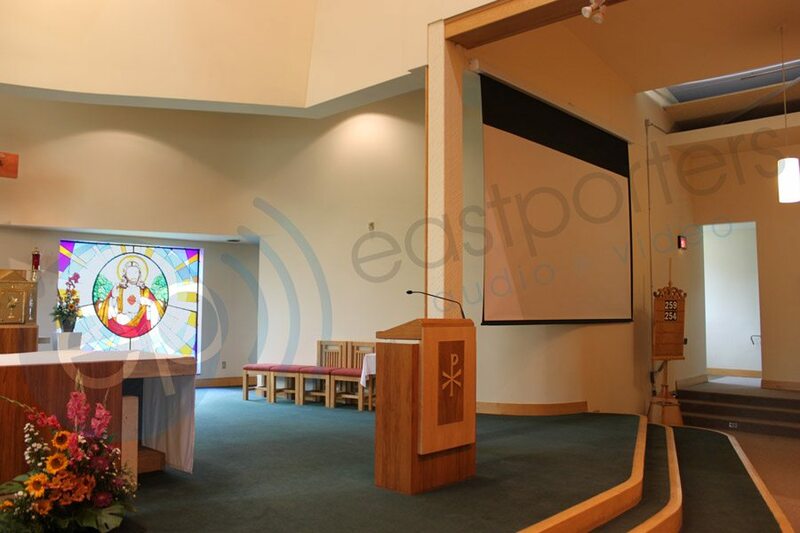 Eastporters Audio Video has vast experience with projection setups for places of worship. 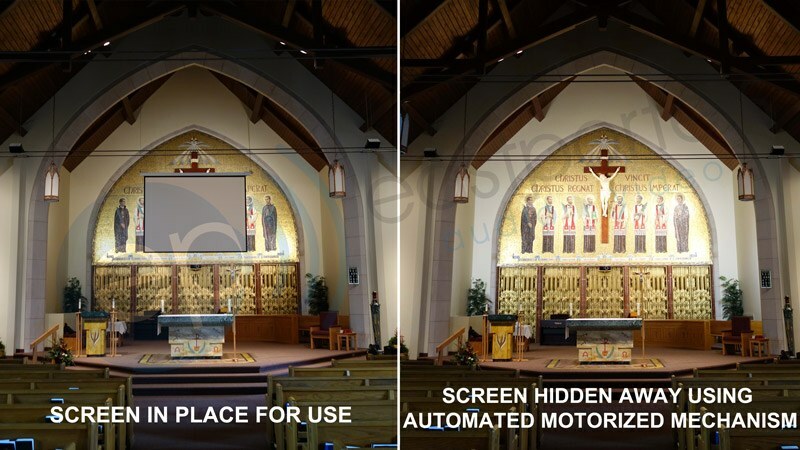 We know that every place of worship is different and that the requirements demanded by the congregation are different as well. 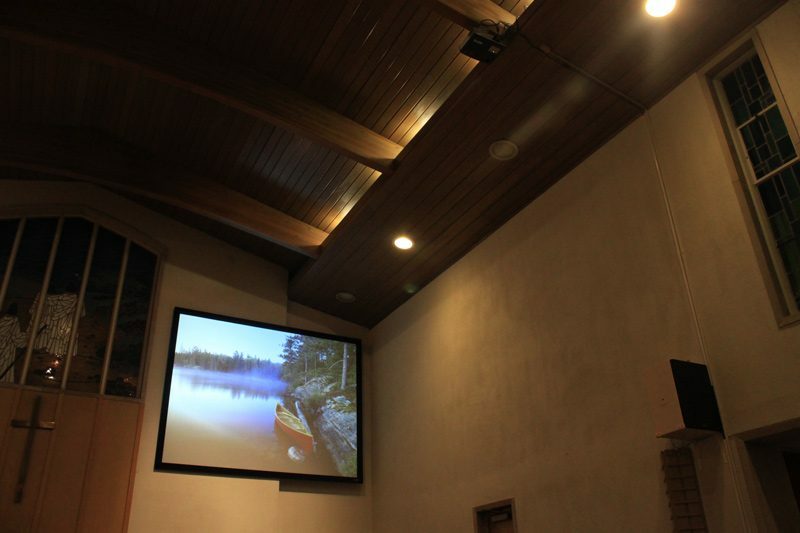 The audio video setup should seamlessly blend and be something that the place of worship is proud of. 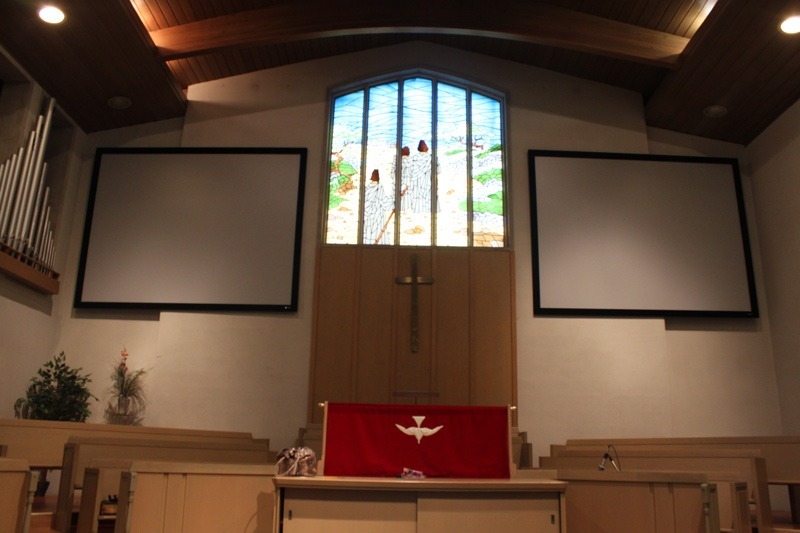 The best setups are the ones that communicate clearly to the congregation and yet are unobtrusive. We also understand that budgets are always an issue, and we strive our best to deliver the greatest performance for the least cost. 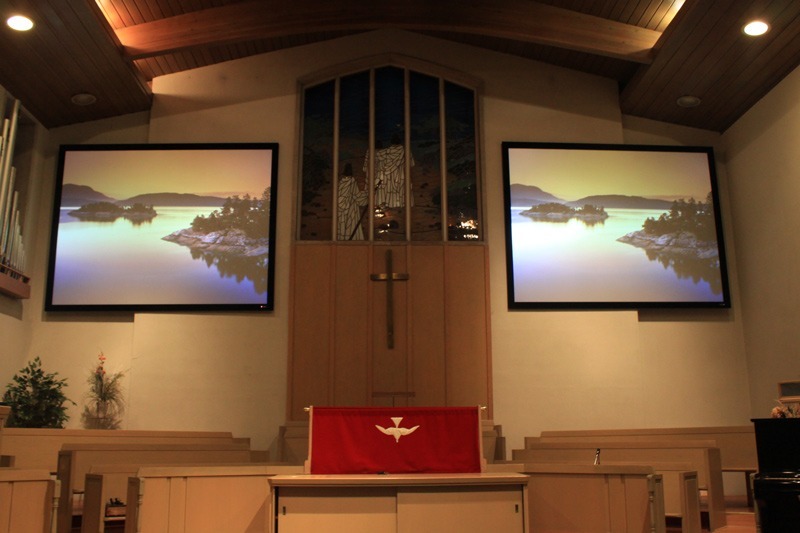 We recently moved to a new churched and were in need of a projection system to show sermons, videos and lyrics. 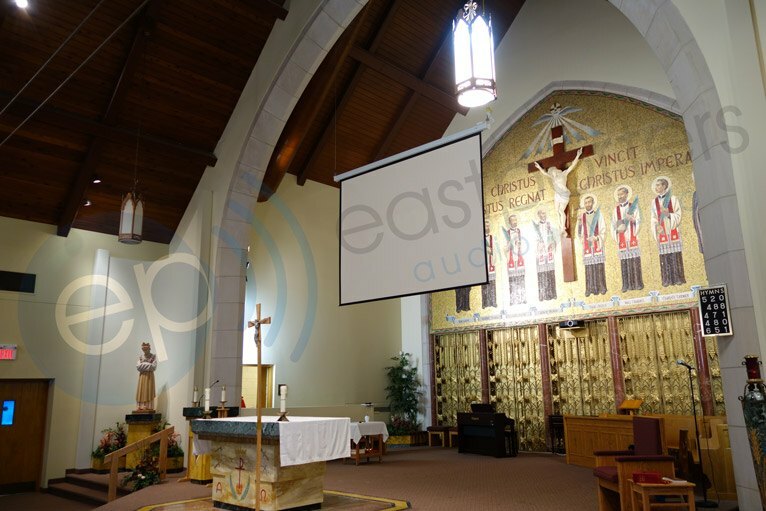 We contacted Eastporters Audio Video due to the fact that they were highly recommend and getting nothing but universal praise. 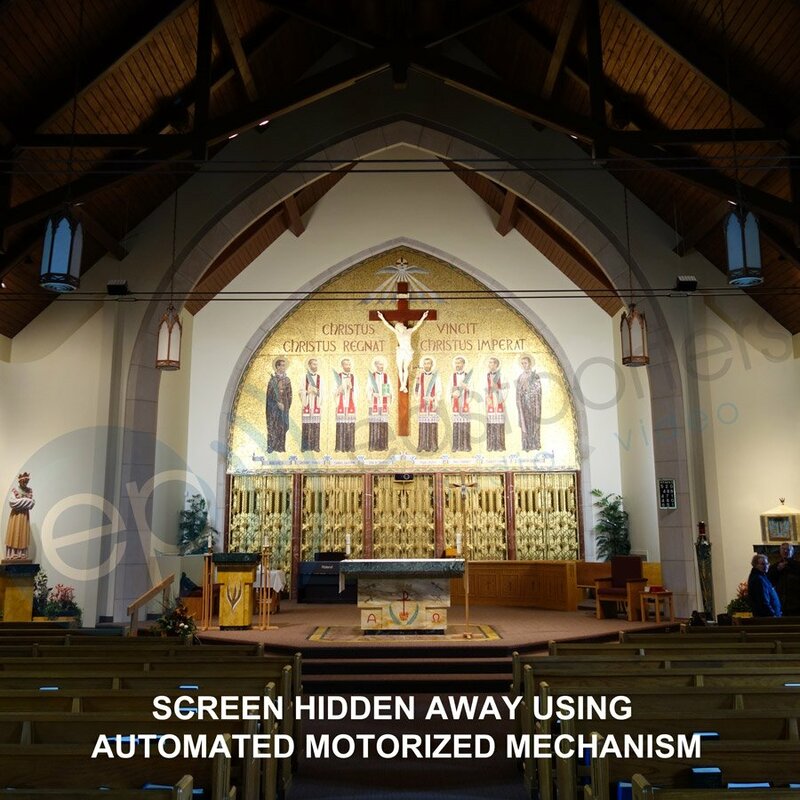 Sign up for email updates on product offers and discounts. 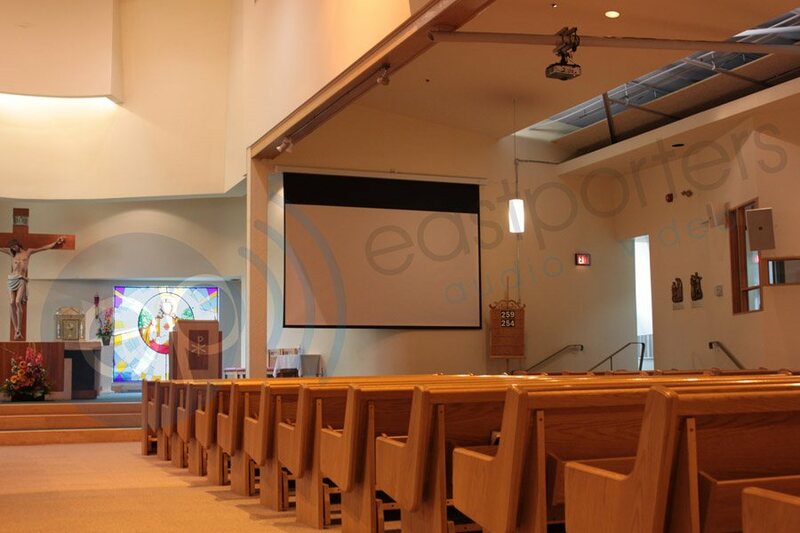 Eastporters brings you guaranteed best prices, fast shipping times, and quality products. 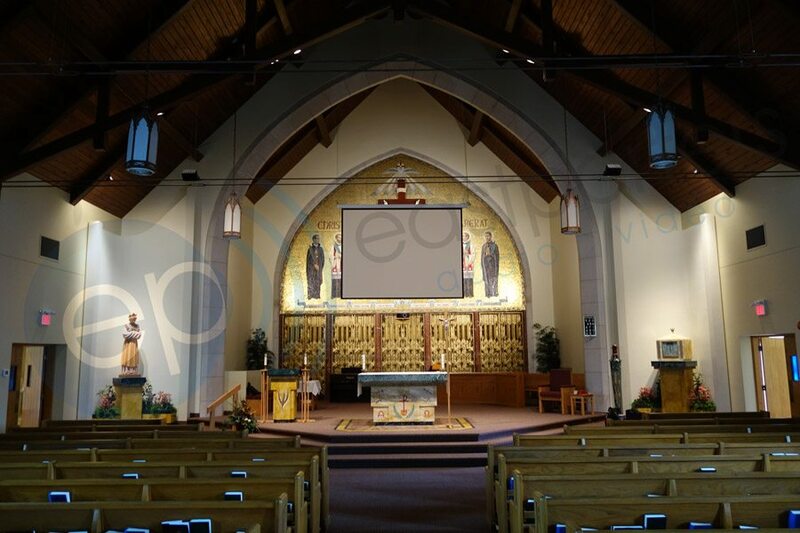 Copyright © 2003 - 2019 Eastporters Inc. All Rights Reserved.